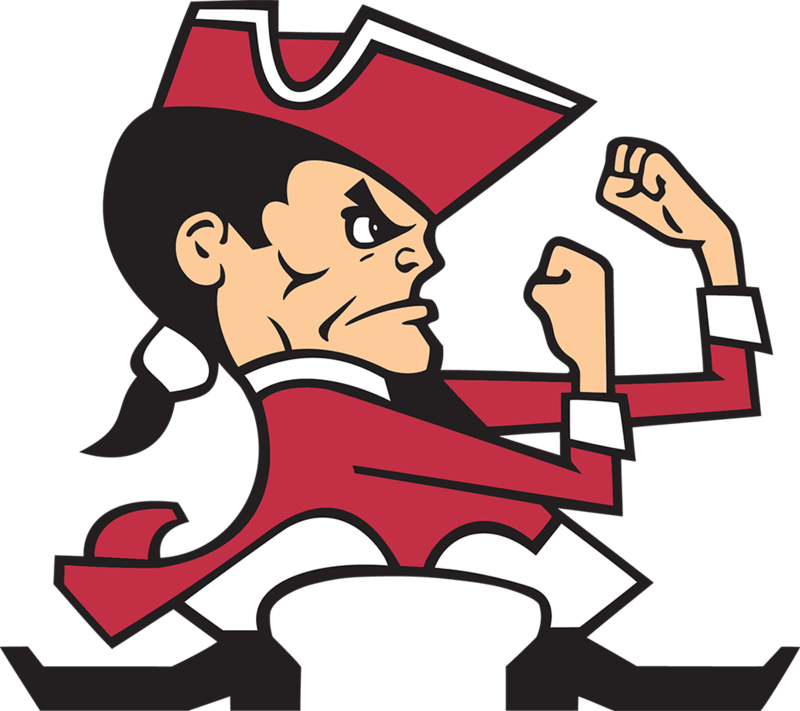 MISSION: Our mission is to ensure that our students, staff, and community members have access to high quality state-of-the-art athletic facilities for all to enjoy. 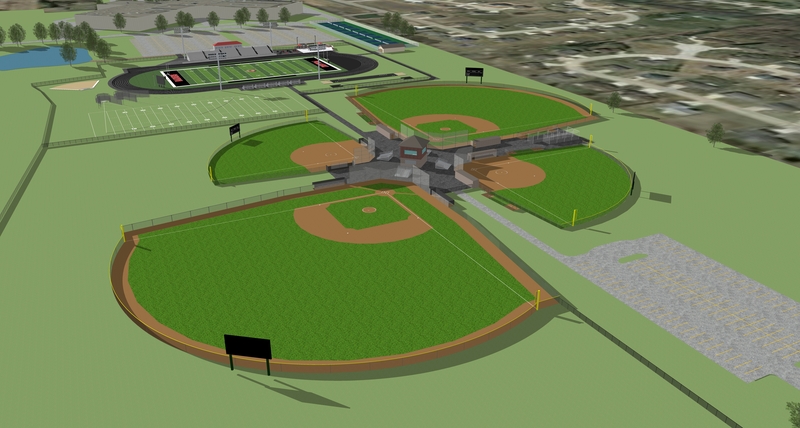 The Red Raider Field of Dreams project will benefit all current and future students for years to come. 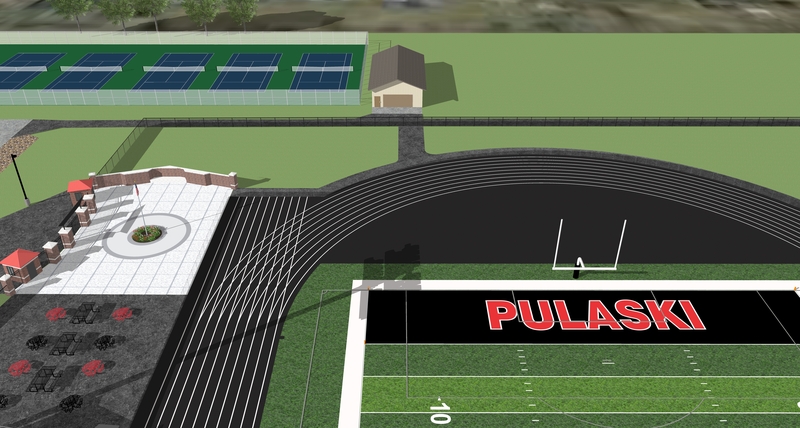 Access to quality athletic facilities is an important part of the experience for student athletes and is often a determining factor for new families looking for a community to call home. Investing in our students, schools, and community will yield long term benefits. You can donate to this project in a variety of ways and donations are tax deductible. 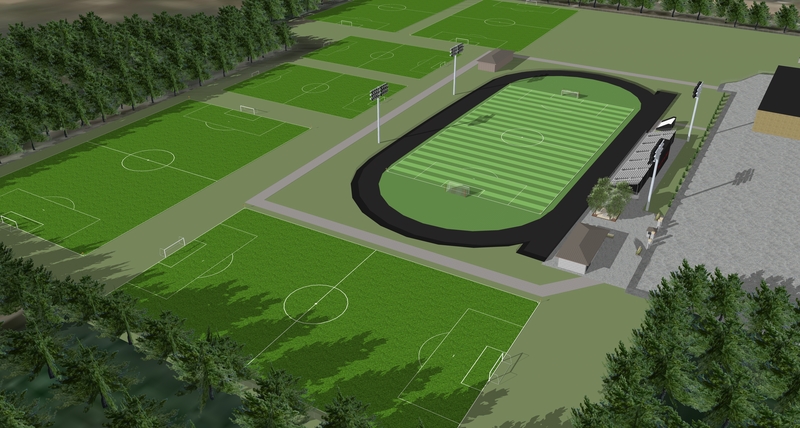 Learn more about the athletic complex project including timeline and phases. View renderings, brochures, slideshows and other materials related to the project. 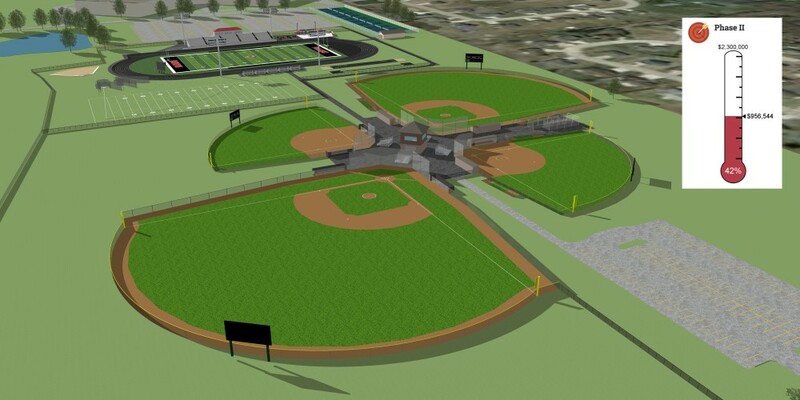 View photos of renderings and what the current fields look like. View the coverage of the Phase II Groundbreaking that took place April 12, 2018. View steering committee members & contact info. View our sponsors & contributors and learn how to become one.